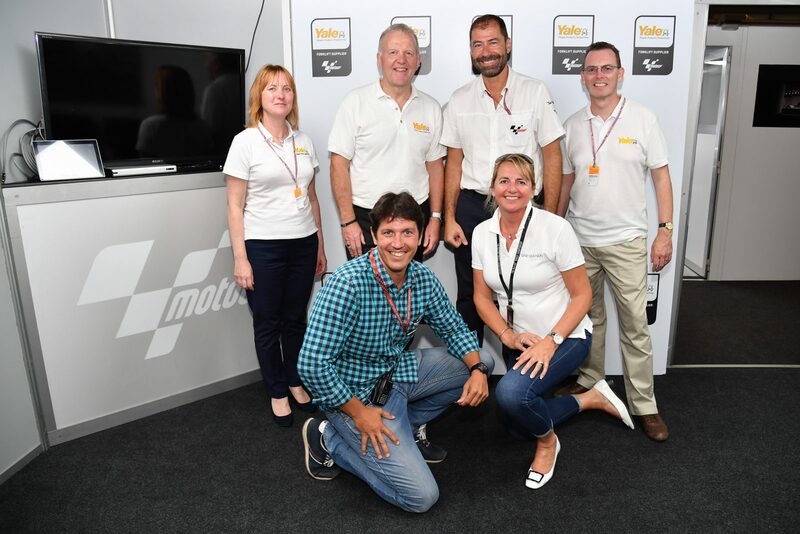 Sine Qua Non (SQN) has been the catalyst for a new brand partnership, announced today, between materials handling manufacturer, Yale®, and MotoGP™, the FIM MotoGP World Championship. 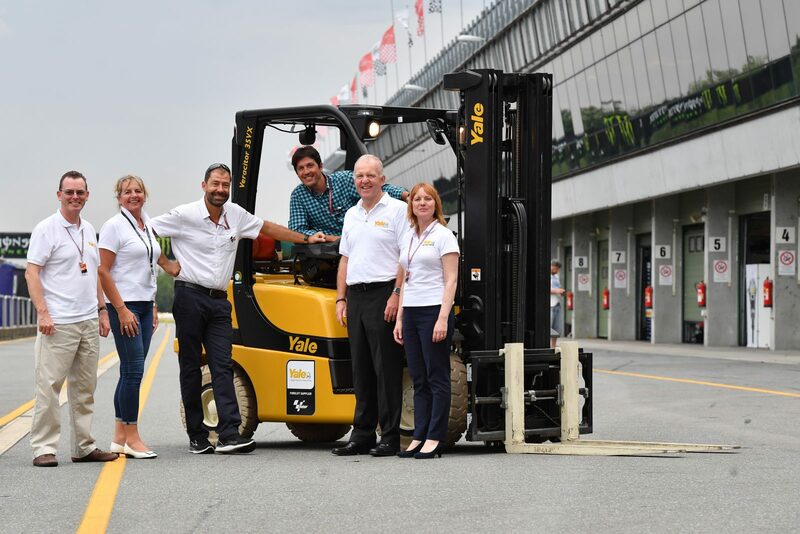 The new brand partnership sees Yale appointed as the designated Forklift Supplier to MotoGP™ from the Czech Republic round of the Championship, which takes place this weekend. Yale will supply forklift trucks for six European editions of the 2017 Championship, covering this weekend’s Brno round, as well as Austria, UK, San Marino, Aragon and the season finale in Valencia.